#1 Rated Beach In the U.S.! 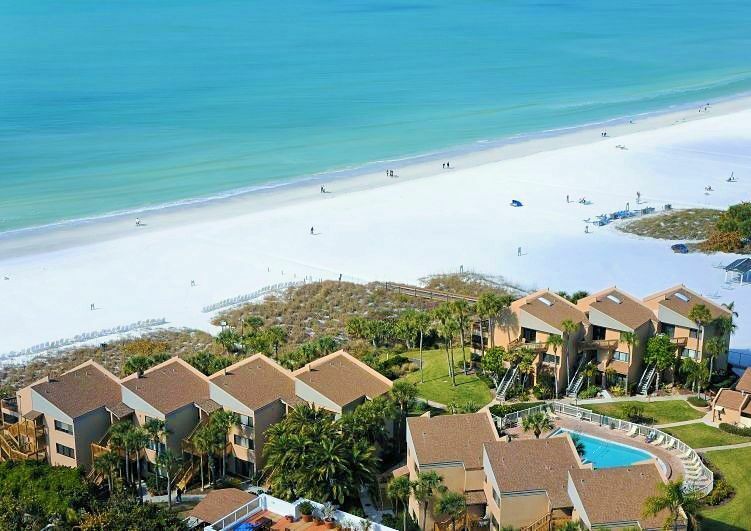 Midnight Cove is the Premier Vacation Rental Destination on Siesta Key! 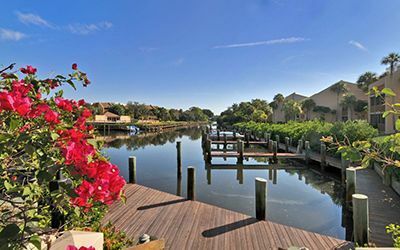 Our 142 condominiums and townhouses (we manage around 90 of them) sit on 11 acres of prime real estate that spread across Siesta Key from the azure waters of the Gulf of Mexico to the tranquil waters of Sarasota Bay and the Intercoastal Waterway. 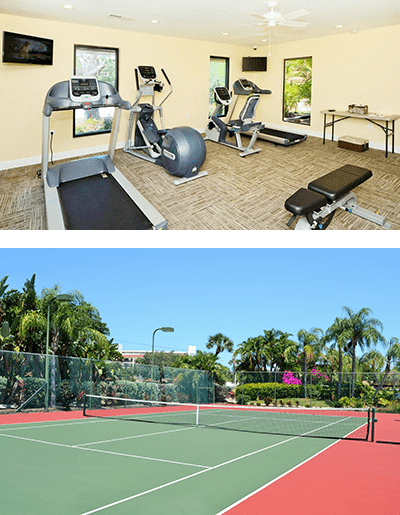 Our professional, on-site management team and active, engaged homeowners association ensure that you will experience top-notch service and exquisitely maintained property and grounds during your stay. Our individually owned 2 and 3 bedroom (and one 4 bedroom) condominium and townhouse vacation rentals are tastefully decorated and offer fully equipped kitchens, spacious living & bedrooms, screened lanais or open balconies, and spectacular views! All units are no pets/no smoking. Our pools and private beach area are also no pets/no smoking. We are a 1 week minimum rental property with no exceptions per our HOA. At Midnight Cove enjoy your own private beach access to #1 & "America's Best Beach" for 2011 & 2015 with complimentary set-up and use of our beach chairs/umbrellas 7 days a week!!! Lay out in the sun on the beach all day, jump into one of our two outdoor pools, work on your tennis game on one of our two private, lighted tennis courts, use our new fitness room, enjoy an afternoon with the family in one of our picnic areas, rent a boat slip or relax and fish right off of our boat docks on the Bayside! 2 1/2 miles south of the quaint shops and exciting night life of the mostly pedestrian "Siesta Key Village", minutes from the luxurious shopping and dining district of St. Armand's Circle on Lido Key and the cultural hub of mainland Sarasota, and just a short ride from Sarasota-Bradenton or Tampa International Airports. If you are looking to spend the vacation of a lifetime or invest in a vacation rental property that will pay dividends for years to come, Midnight Cove is the place for you!